Amberley – History… the interesting bits! Not all history is recorded in school textbooks or cast into towering monuments that shape city skylines. Quite often the most intriguing (and most bizarre) bits are forgotten and fall away into obscurity. In this fascinating book, Jem Duducu shines light on the almost forgotten, wonderfully strange, and often hilarious moments of history that would otherwise be lost forever. Covering a wide variety of topics, from the time a Pope put his dead predecessor on trial all the way up to the awkward moment when the US Air Force accidentally dropped nuclear bombs on Spain, take a journey through time and discover the weird and wonderful history that you didn’t learn about in school. 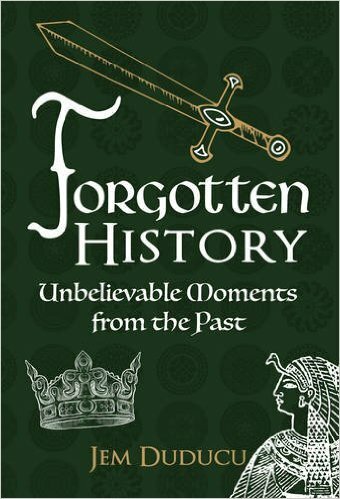 Forgotten History: Unbelievable Moments From the Past by Jem Duducu is one of those wonderful books that you simply can’t put down. When it arrived through my door I decided ‘I’ll just have a peek’. Two hours later and I was still ‘peeking’. 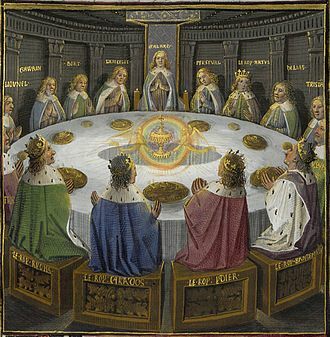 The book takes you on a fascinating journey from Ancient History through all the eras right up to the 20th century. It brings you those little pieces of history that you may have overlooked, or forgotten – or simply didn’t know. From the history of the Rottweiler, to the green children of Woolpit to Sergeant Stubby, the most decorated dog in the First World War…. 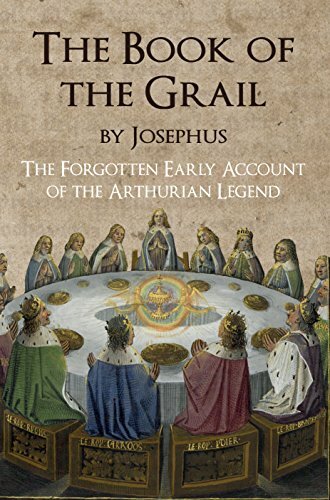 This book has something for everyone, it tells you the story, giving you the facts and the history of the history, so to speak. It is a fun and entertaining, and one you can read from cover to cover, or pop in and out of. Well written and incredibly well researched, Jem Duducu has found those stories from history that have fallen through the cracks of most history books. He gives us the facts, events and personalities that you may have thought were just stories, but are, in fact, a part of our history. 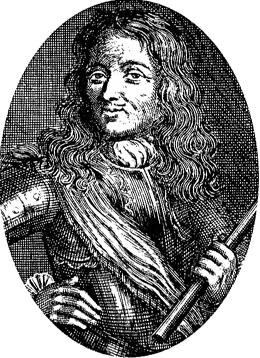 For instance, I have loved Alexandre Dumas’ Three Musketeers since I was a child, but did you know the heroic, dashing D’Artagnan was real? 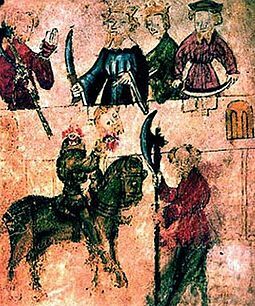 As well as covering the important, but often overlooked, characters from history – such as D’Artagnan and the Lady Aethelflaed of the Mercians – Jem Duducu has found some rather obscure, but fascinating, facts such as the origin of the croissant, the Nazi plot to kidnap the Pope and a statue put on trial for murder…. I could go on all day – which is probably why I spent hours reading the book after only intending to have a quick look! Forgotten History: Unbelievable Moments From the Past by Jem Duducu has something for everyone, whatever period or genre of history you like, you will find something interesting and new. Packed full of facts and information, it can be used as a learning resource, or simply as a book to read, devour and enjoy. With some wonderful photographs and illustrations to support the text, the book tells the stories in a wonderful, engaging and unique way, which will leave you with a smile on your face – and looking for just one more story before closing the book.